I consider myself to be extremely fortunate to be both a student and colleague of World Champion Kettlebell lifter Valery Fedorenko. The record he broke at the age of 19 remains some 21 years later. 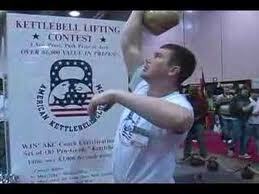 He is an ambassador for Kettlebell Sport.